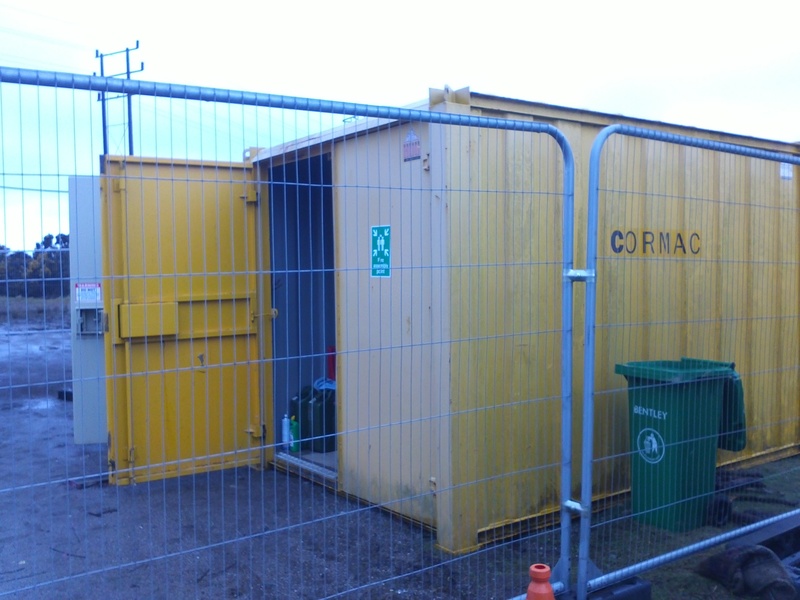 On the 6th April 2013, two sites owned and operated by Cornwall Council were targeted by thieves. At each site, damage and theft totaling approximately £15.000 was committed. On one of the sites, the roaming security guard had removed a number of persons from the site, the site was too remote and vast to completely oversee all the time and unfortunately it is believed that the same persons returned. This resulted in Owl Locksmiths and Security being contacted to change the locks in the on-site storage containers where the contractors had equipment and materials stored. Unfortunately, there is no CCTV security at either site as they are both small and temporary. With the ever increasing cost of materials and equipment and with insurance claims comes the increasing renewal fee. This opens the question – should it not be a consideration of all site owners and supervisors to invest in additional high tech measures such as CCTV, lighting, alarms and secure fencing and locks? A good quality security system capable of being used in the law courts to aid prosecution does not have to be expensive and beyond even the smallest of businesses, however, given the inconvenience to site owners and worker alike and the financial detriment, is it not prudent to consider all aspects of security and not just rely on Heras fencing and a padlock?